£65 per canoe for the day. Access the River Thames just below Whitchurch Lock and paddle down the rural and scenic route towards the beautiful area at Mapledurham. Stop for a picnic on the meadows or stop for lunch in Caversham as you quickly pass by Reading and back out in to the beautiful countryside approaching Sonning. 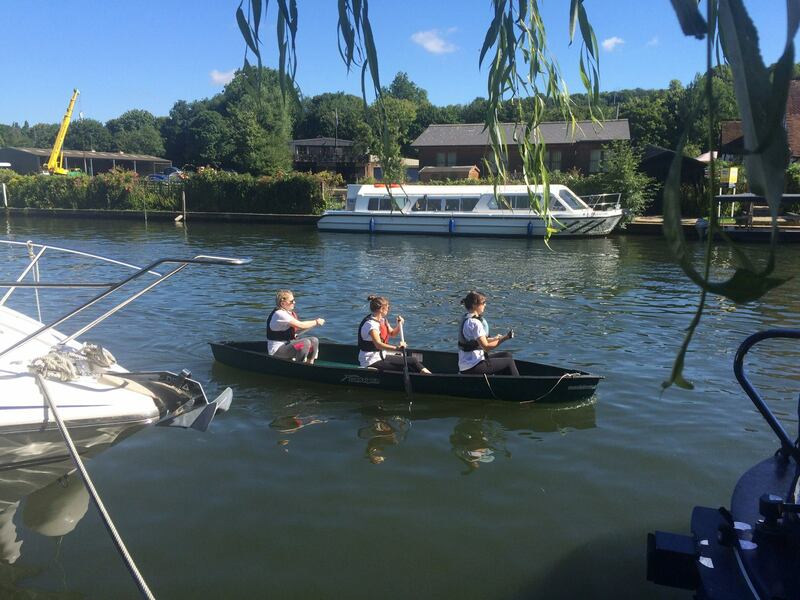 We'll pick you up just below Sonning Lock.